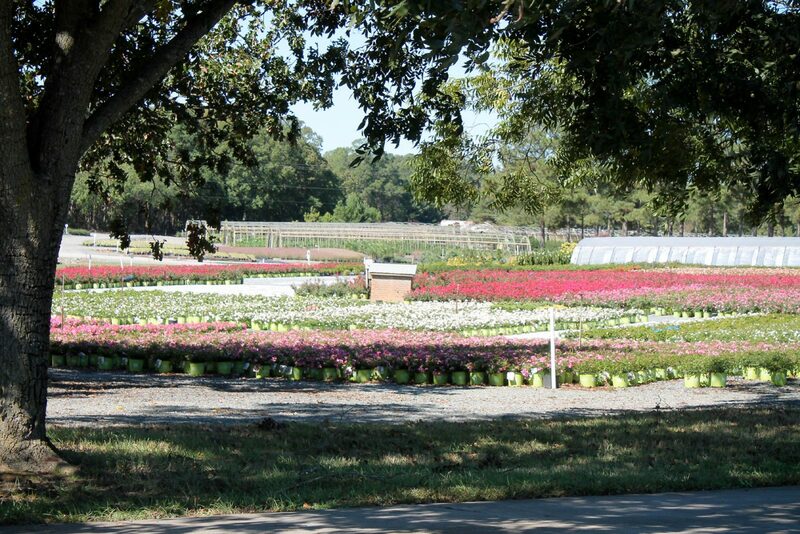 Latham’s Nursery is a family owned and operated nursery that was started in the late 1960’s. In all we do, we remain mindful that we are Nurserymen who have the opportunity to be a part of this great industry. It is something we truly enjoy and feel privileged to be able to do. All of us here at Latham’s Nursery would like to thank you for giving us the opportunity to earn your business. For the convenience of our wholesale clients, our availability can be viewed online. This page is password protected, so please call our office to get the password. *Availability changes throughout the season, so availability of products and plants is subject to change. 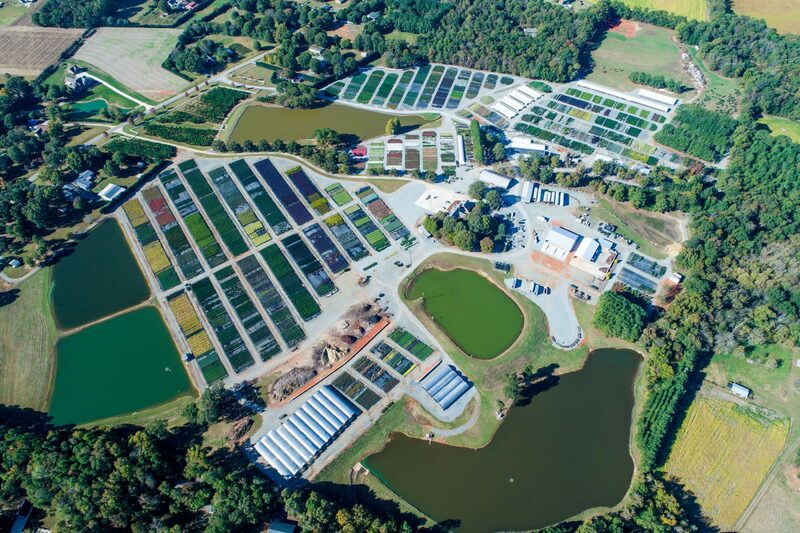 Our nursery has grown to encompass three different locations with over one hundred and forty acres of container production, ranging in size from 1 gallon containers up to 30 gallon. We grow a wide variety of plant material including Hollies, Maples, Junipers, Camellias, Magnolias, Crapemyrtles, and a range of other woody ornamentals. Browse through our selection of products to learn more! Need plants for your home or business?